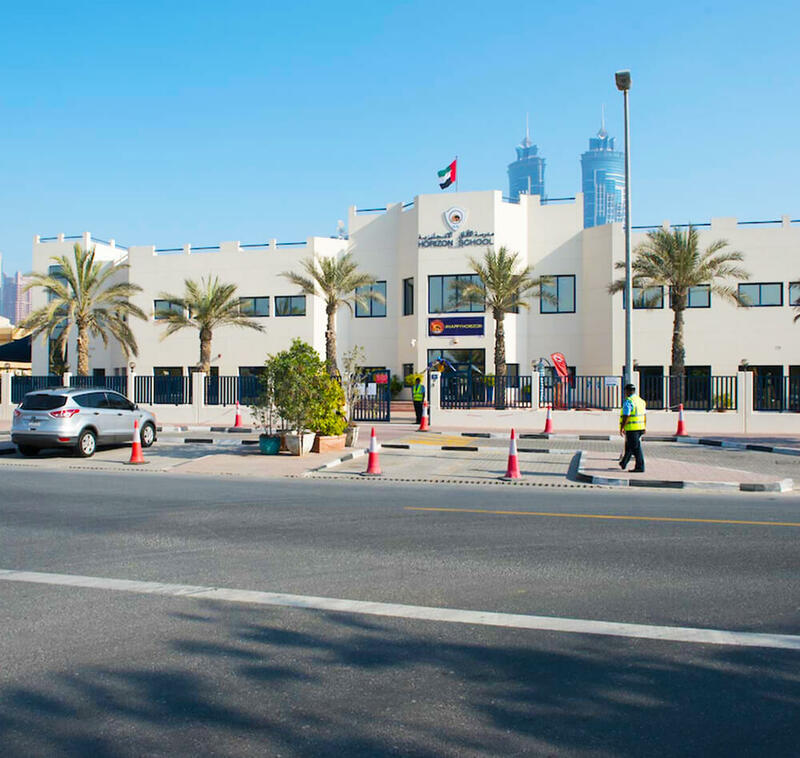 Horizon English School is a non-selective, private primary school in Dubai, offering the British curriculum to children aged between 3-11. Next year we celebrate our thirtieth anniversary, and although the school campus has changed beyond recognition (when the school was founded in 1989, it was in a small villa with just 12 children! ), our commitment to children and our ethos of child development through engaging, innovative learning, has remained the same. We strive to nurture independent learners and critical thinkers, with the skills to form lasting relationships with others and the ability to manage themselves in any situation. 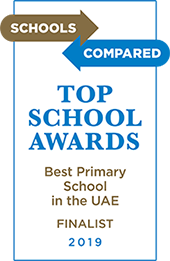 While academic excellence is at the core of our teaching program (Horizon English results rank them in the top 0.5% of schools in the UK and we were recently recognized as being one of the top 25 schools in the UAE), we are not an exams factory and our emphasis is on a well-rounded child, with the strength and self-belief to make mistakes and then to learn from them. 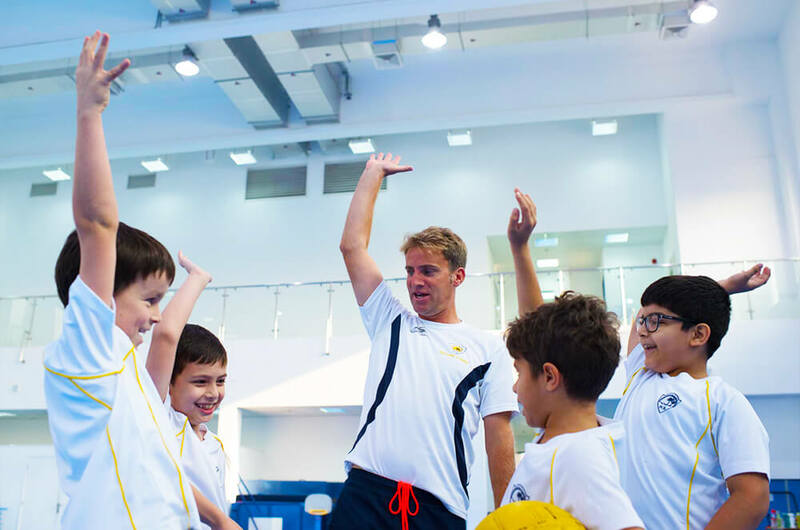 Music, sport, performance, art and design, all have an integral part to play in our curriculum and we strongly believe that every child has something to offer. We now have over 900 children but continue to tailor our learning to make sure that each child feels included, stimulated and encouraged to develop their own passions and interests. Ninety per cent of our teachers come from British schools, which reflects our commitment to the British curriculum, and all have a minimum of two to three years’ teaching experience, ensuring that the school can benefit from their wisdom and problem-solving capabilities.